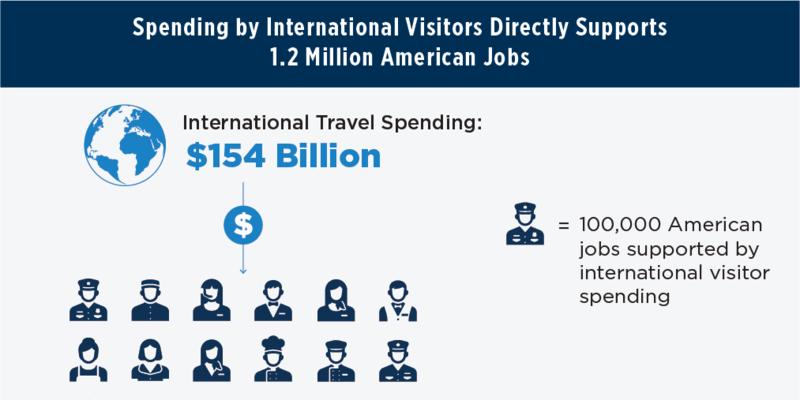 Travel is essential to the American economy and provides an indispensable source for job creation. 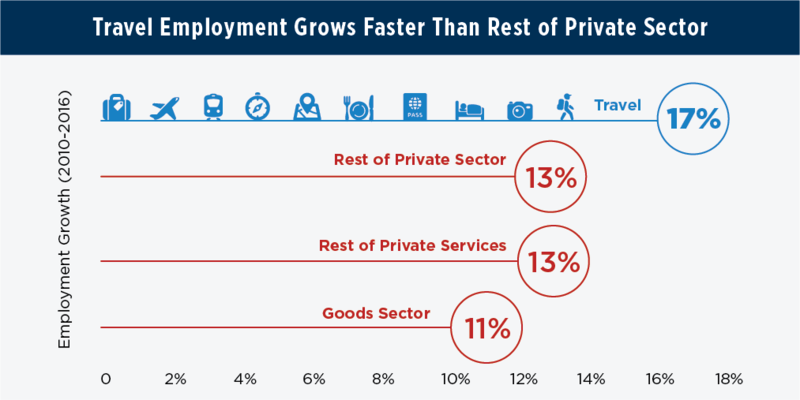 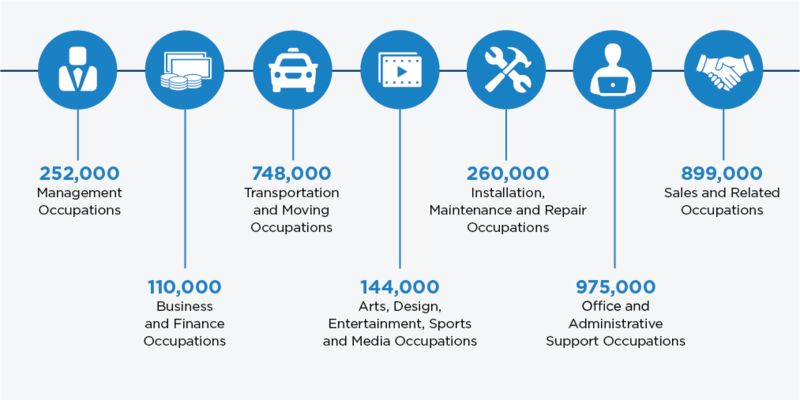 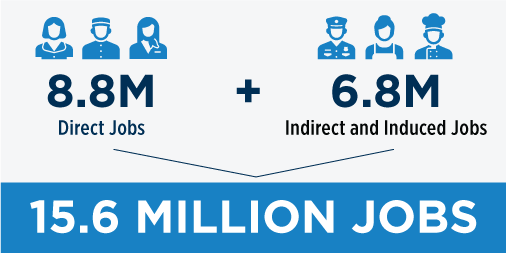 The travel industry, America’s seventh-largest employer, supports a total of 15.6 million domestic jobs, and directly employs 8.8 million workers in every corner of the country, from coastal cities through the heartland. 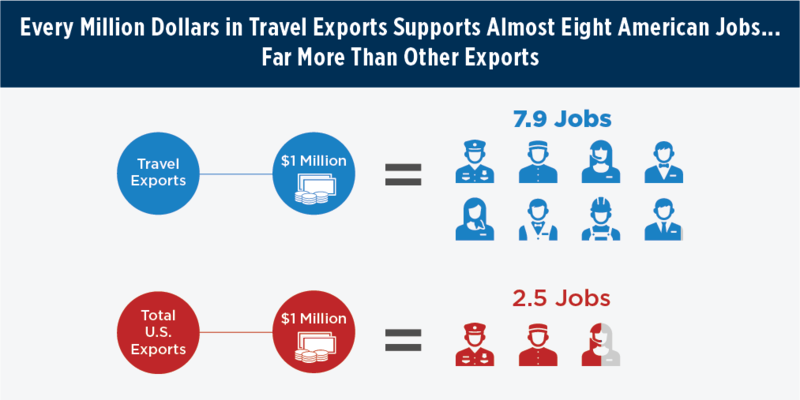 Our job of educating lawmakers on the value of travel to our local economies is never done. 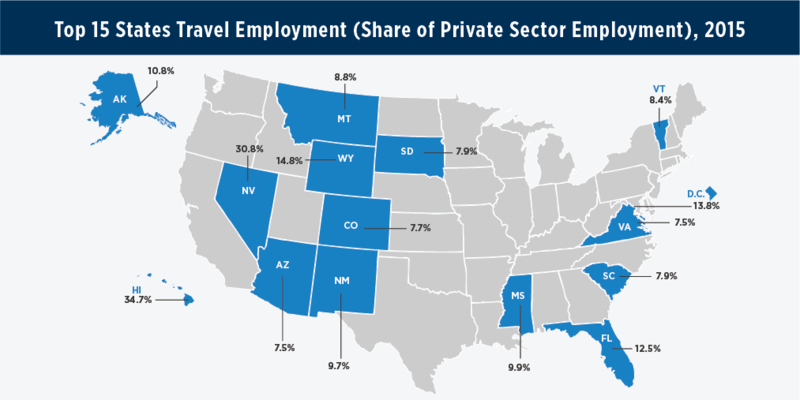 Use the resources below to show your key stakeholders the power of travel when it comes to creating quality jobs in your state. 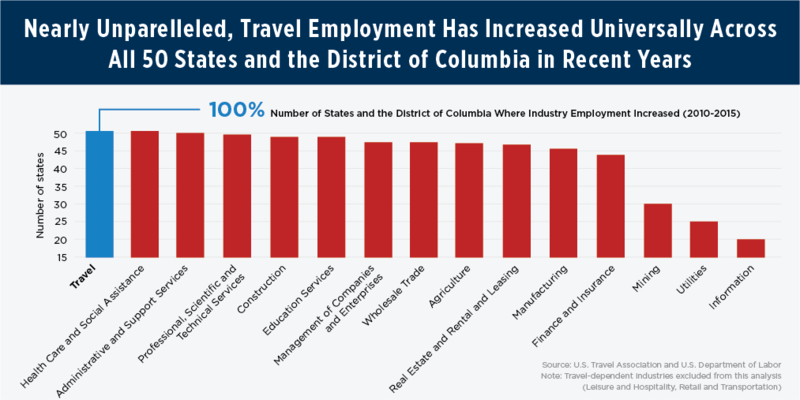 Contact Publications for a price quote on print copies of Travel: America’s Unsung Hero of Job Creation.